Nose: Candied oranges, milk chocolate, oak, slight acetone. With water lightly perfumed wood, cedar, peraps. (Bitter) almonds. 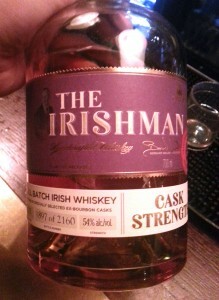 Palate: Orange marmalade, cinnamon, oak. WIth water it turns somewhat sharper and aquires black pepper and a little honey. Comments: Quite a pleasant thing. Session whisky, really. Not a ten out of ten, but at just under 500 SEK at Systembolaget it’s definitely a winner for cosy evenings at the cabin or sociable evenings with non-whiskynerd friends. 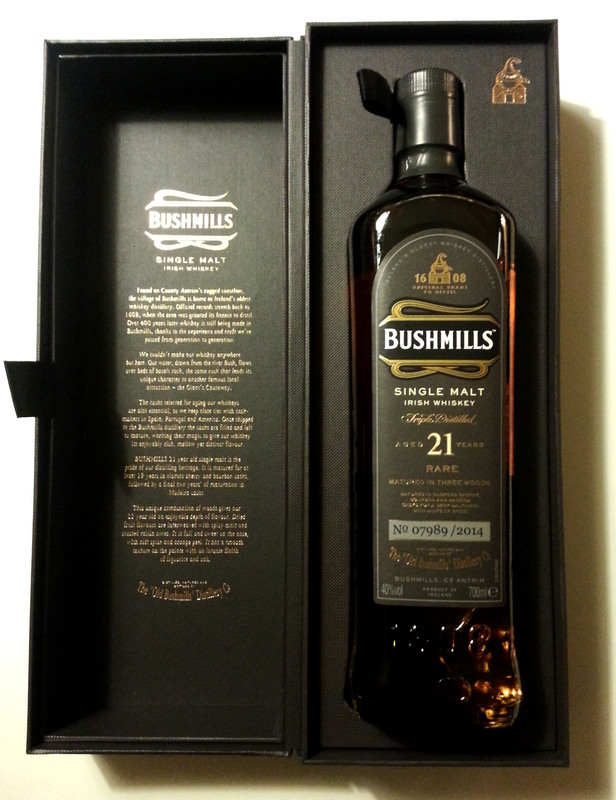 I had to order a bottle of Bushmills 21 years old, as there is reason to wonder if the importer has been in the sun too long or something. The price in Norway is 599,90 NOK (around 60 GBP) – which is cheap for a 21-year old in any case, but seems like the sale of the century compared to prices in the UK where the RRP is 137 GBP. But is it worth it? That, obviously, is the salient point, because if it’s undrinkable it’s money out the window whatever the price. You get a fancy box for your money, at least. Nose: Clear bourbony notes, oak and vanilla. 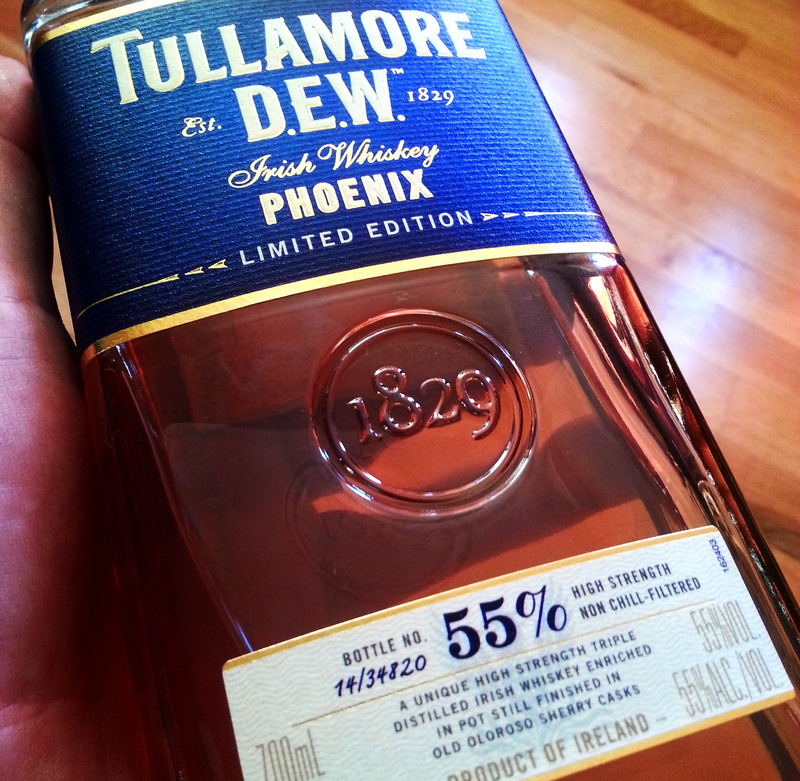 Plums in Madeira, lemon peel, toffee and spice; curry, in fact. Water brings out more fresh fruits. Palate: Oak and vanilla. A somewhat bitter oakiness. I was hoping water would open it up and bring out more flavours, but was disappointed. Comments: Very lovely nose, pretty bland taste. Nothing wrong with it, though, and certainly worth the 60 pounds, but not the 137, I don’t think. Nose: “Bourbon”, perfumed oak and vanilla, a little wood varnish and acetone, fruit, red berries and pears. Palate: Alchohol, oak and vanilla. A little fudge. Comments: Rough and very bourbony. Way too much of the latter for me. Not undrinkable, but not very good.